Kiev attacks Chigari, the area near Horlivka. 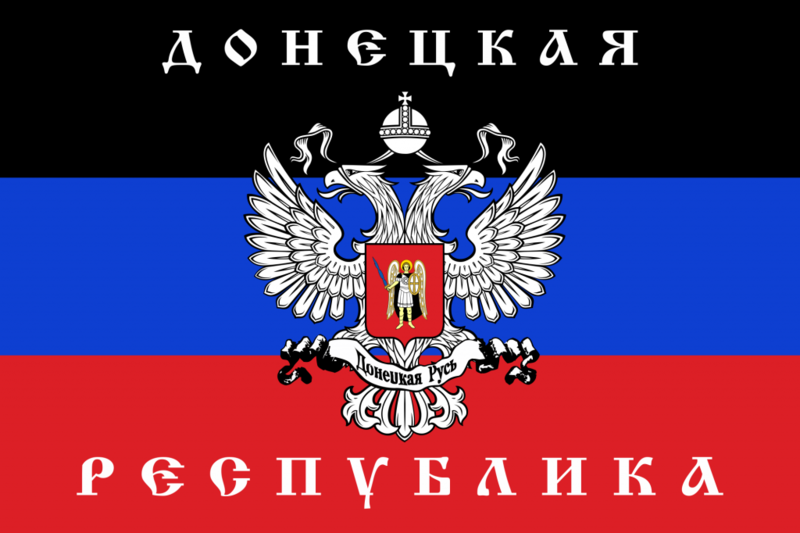 The Armed Forces of Ukraine (AFU) used the tanks. The divisions of the DPR (including special troops) are urgently thrown on this sector of the front not to allow break of the line of defense. From Ukrainian side it is battalion called `Donbass` that attacks the region. They already have losses and generally failed. But the situation is very serious if Kiev continues massive attacks - some experts compare this attempt of the attack to the Debaltsevo battles (2015).